You operate and deliver red team operations at clients and you innovate and keep developing the approach to align with relevant TTP's and trends. Are you the next leader of our offensive security team? Do you have red team experience, are you a specialist on offensive security and do you want to inspire and lead our strong team? Then come and join us! You are an experienced professional, working in this specific domain for over 5-15 years. Working in a red team does not contain any secrets for you, and your current colleagues often come to you when they encounter a problem. Preferably, you have experience as a manager already or have experience with leading teams in a project management environment. Lead client discussions, sales and delivery of advanced security testing. In summary, in this role you wil drive, deliver and further develop our red team operations portfolio. You will translate TTP's into new approaches, tools & content. For our clients you will be a trusted advisor for helping our clients defend against advanced motivated attackers. You will lead client discussions, presentations, sales opportunities regarding advanced security testing. All in all, you will be managing all main redteam operation assignments. Last but not least: For your co-workers, you will share knowledge and will coach them to the next level. Room for developing and building new services, solutions and tools. 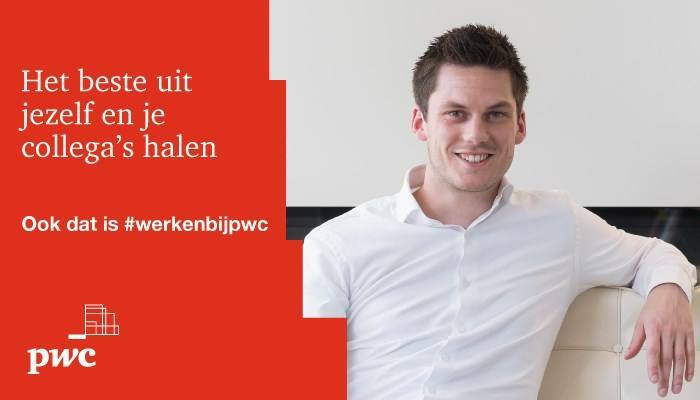 Please send your application for Red team manager at PwC in Amsterdam including your resume and motivation via our website.